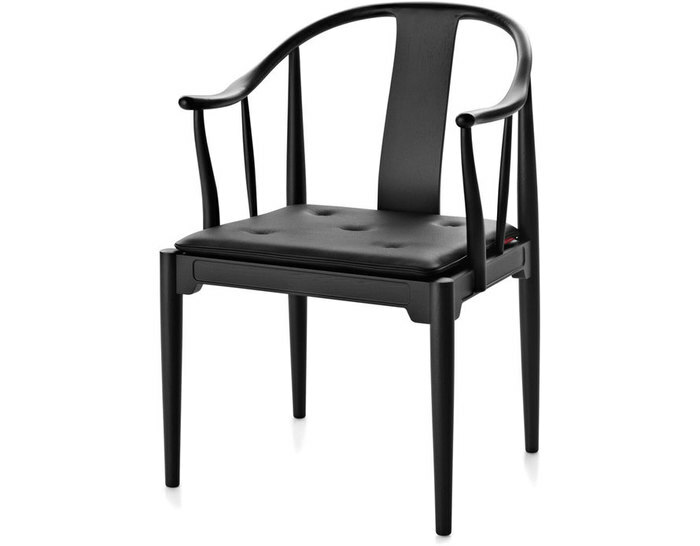 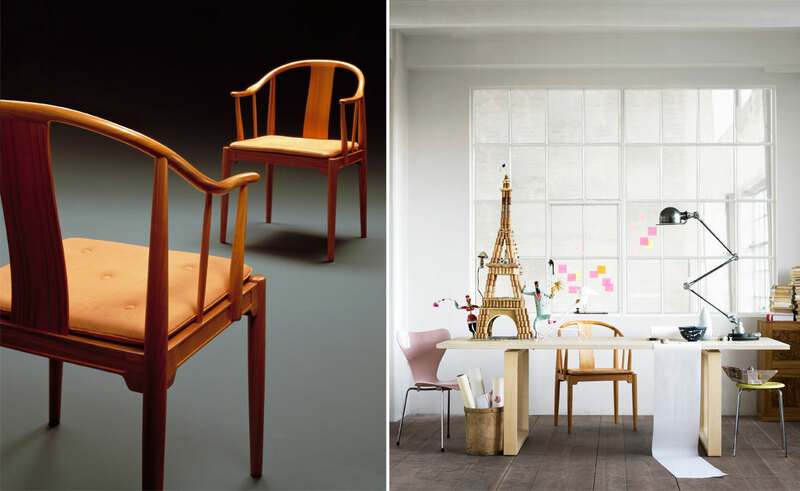 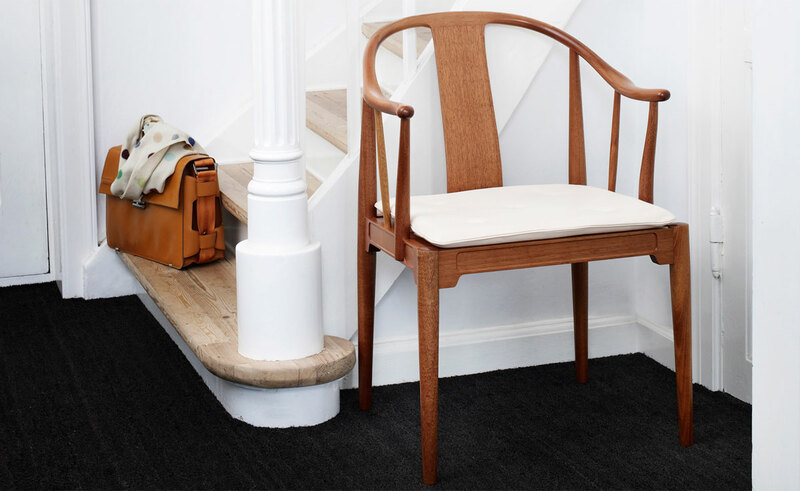 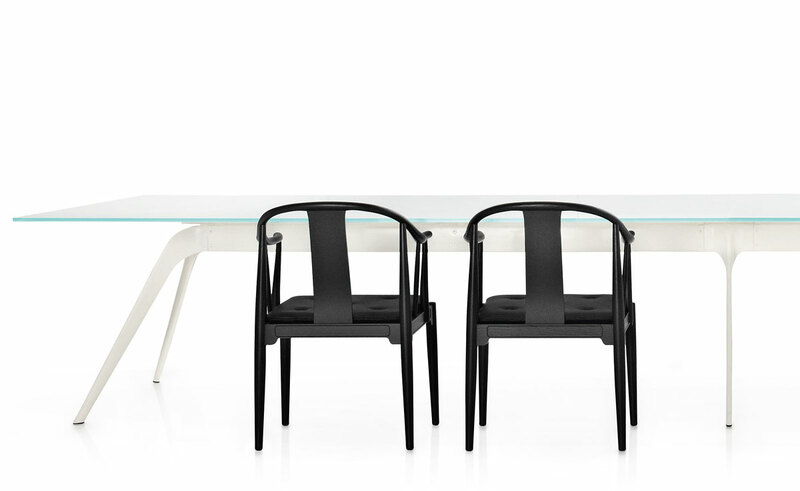 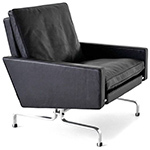 In 1944, Danish design legend Hans J. Wegner masterfully designed the China chair for conference use and private homes. 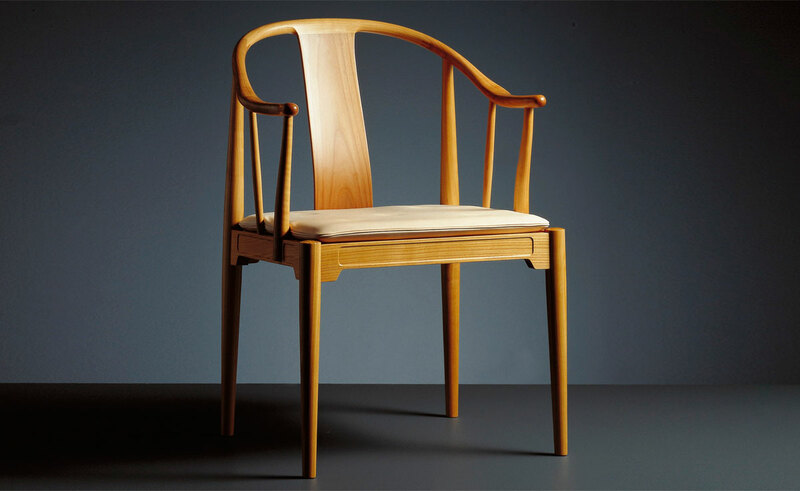 This elegant chair follows the guidlines of Wegner's designs by using beautiful wood and quality craftsmanship. 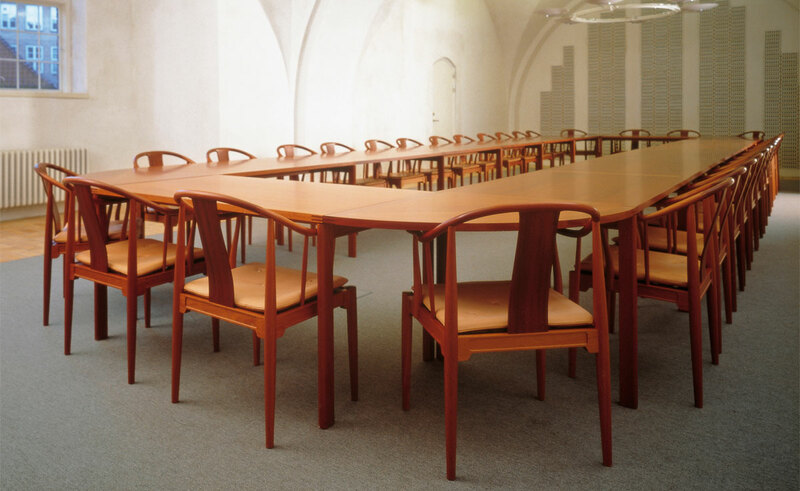 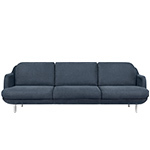 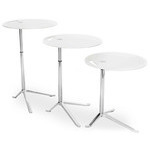 A classic piece of Danish modern design. 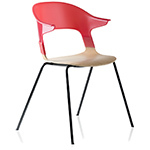 The China Chair comes in two types of solid wood: cherry or black-colored ash. 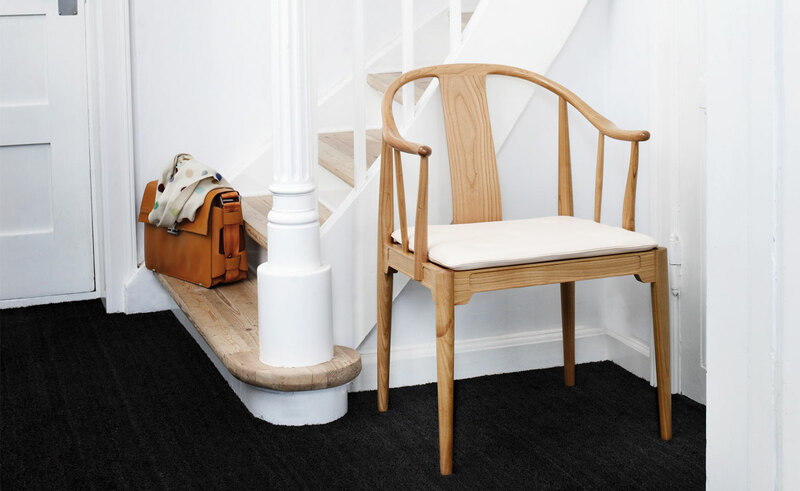 The chair has a seat cushion upholstered in your choice of leathers. 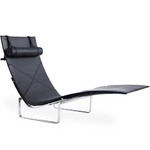 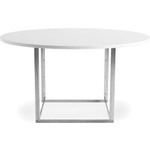 $8,135.00 + free shipping in the continental U.S.